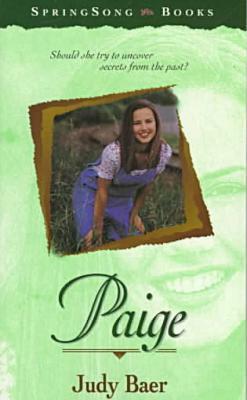 Paige Bradshaw's world is turned upside down the day a dark-suited stranger enters her family's life. When he claims to be her missing uncle, her father decides the man is after a share of the Bradshaw inheritance and angrily orders him to stay away from their family. But Paige's insatiable love for mystery draws her to the stranger, and together with her two best friends, she begins to pursue the truth-until someone determines to stop them. What shadows lie in the Bradshaw's past? And who is sabotaging Paige's search?